From recycling programs to solar power, music festivals lead the charge toward activism. Each year from April through October, music fans flock to venues around the country. They gather in vast deserts, bustling cities, and scenic fields to see some of their favorite bands perform back-to-back, enjoying good food, good company, and maybe a good beverage or two. Yes, that’s right; music festival season is just around the corner. While that can mean thousands of plastic water bottles, piles of trash, and harsh port-a-potty chemicals, some festivals are working to lessen their environmental footprints while fostering sustainable behavior long after the music ends. One of the largest festivals in the US, the Bonnaroo Music & Arts Festival is held each June on 700 acres of ground in Manchester, Tennessee. It draws more than 80,000 attendees each year and boasts a lineup of heavy-hitting musicians from U2 to Chance the Rapper. One dollar from every festival ticket goes toward the festival’s sustainability efforts, which are managed by Director of Sustainability Laura Sohn. Over the past decade, Sohn has spearheaded the installation of solar panels and permanent bathrooms. She’s also worked with vendors to ensure they use compostable containers and donate unsold food to local organizations instead of throwing it away. Sohn’s goal is to make sustainability such an integral part of Bonnaroo that no one even thinks twice about it. Beyond the $1 donation from every ticket, patrons can choose to contribute a greater amount toward sustainable causes. Sohn said 2016 was the highest opt-in rate yet. Over the years, she’s noticed that festival-goers need less education about why sustainability matters. Instead, they’re looking for more data on how their contribution help to further the cause. In the current political climate, Sohn said taking action is more important than ever. Down the road from Bonnaroo in Louisville, Kentucky is another festival with a longstanding commitment to sustainability. 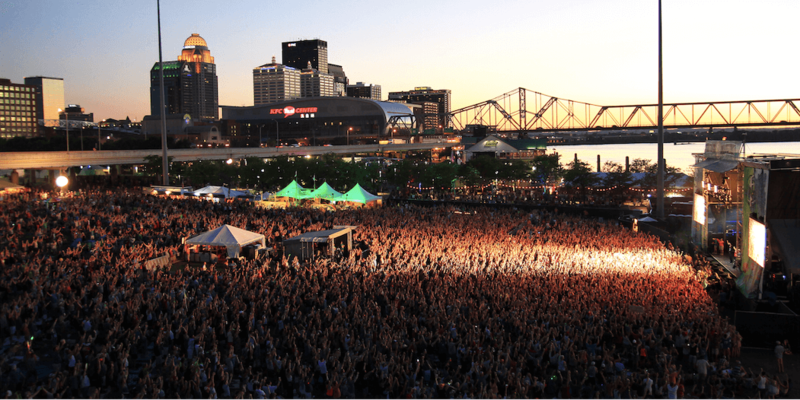 Forecastle will hold its 15th festival this year with about 60,000 attendees, featuring performances from Weezer, Cage the Elephant, and others over three days in mid-July. “Forecastle has been focused on three core principles — music, art, and activism. At the start, sustainability wasn’t as much of a focus culturally as it is now, but it was always core to our mission,” said Holly Weyler McKnight, Forecastle’s Media Relations Director. The festival partners with Arcadia Power to promote clean energy. 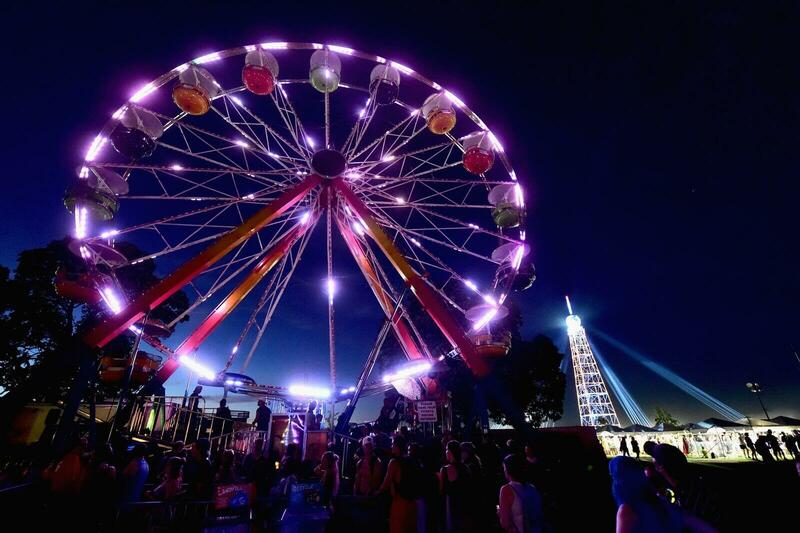 For every kWH of electricity used at the festival, Arcadia puts one kWH of wind power on the grid. Forecastle also has recycling and compost programs that McKnight said fans have come to expect at festivals. Outside of those programs, the festival started the Forecastle Foundation in 2011. The foundation aims to protect “hot spots,” areas like the Kentucky Natural Lands Trust that are packed with plant and animal biodiversity and are threatened by human consumption. One dollar from every ticket sale goes toward the foundation, and more than $250,000 has been raised to date. Like Sohn, McKnight hopes Forecastle attendees leave the festival feeling empowered to work toward environmental causes all year long. If you’ve been to a music festival recently, you’ve probably been asked to sign at least one petition, or you’ve spent some time talking with a representative at a booth or table in the hot summer sun. Aaron Berger is one of those guys you might talk to. He works for Reverb, an organization that works with festivals and touring bands to promote sustainability. That includes everything from setting up booths at festivals to going on the road with bands like Dave Matthews Band and Maroon 5. 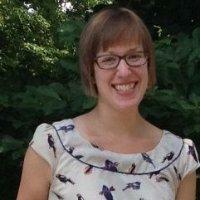 Berger graduated from Penn State University in 2016 and started a sustainability program at the State Theatre in State College, Pennsylvania. He grew up going to music festivals and knew that there had to be a way to do things better when it came to the environment. On the artist side, Reverb has a farm-to-stage program where they work with local farms and caterers to provide locally-sourced food to artists and crew members at each stop of a tour. 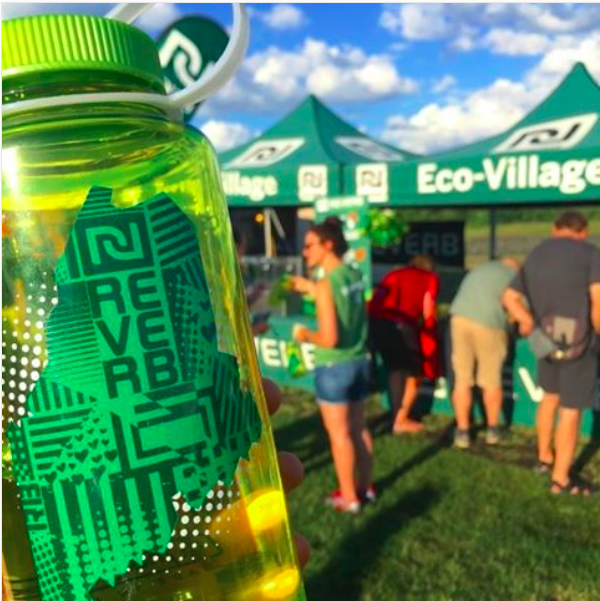 Reverb also partners with Nalgene to create custom-designed water bottles for bands and festivals in an effort to help reduce the number of plastic water bottles purchased and thrown away at events. "We have a very cool sort of synergy hitting some of the major points, from civil rights to food policy to social justice."